CLOSEOUTS. 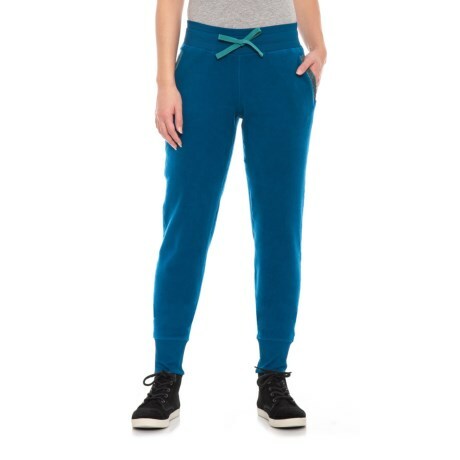 With buttery-soft fleece inside and out, Toadandamp;Coand#39;s Revival fleece pants are made for the couch, the cabin, around-town errands and serious relaxation. Available Colors: BLUE ABYSS. Sizes: XS, S, M, L, XL.